Airplane hanger! | West Coast Drywall Construction Inc.
WCD is onsite in Tehachapi Ca. 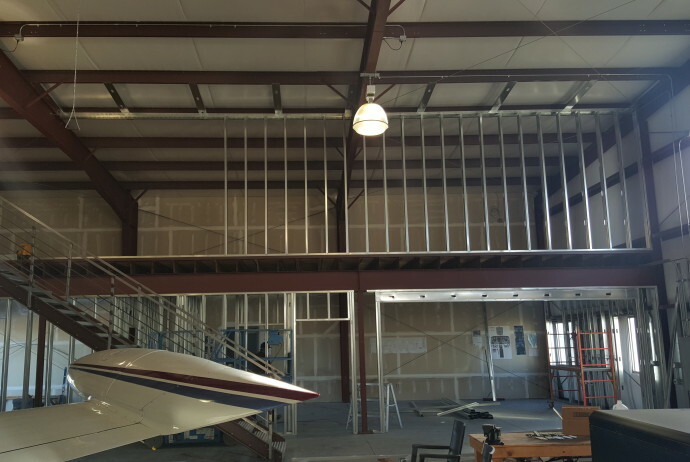 building a living space with metal studs in an airplane hanger. This is so cool for us to get to work on a design build project that requires some creative thinking to accomplish the customers goals.